There are some excellent insights here on the eating aspects of living a long and healthy life. 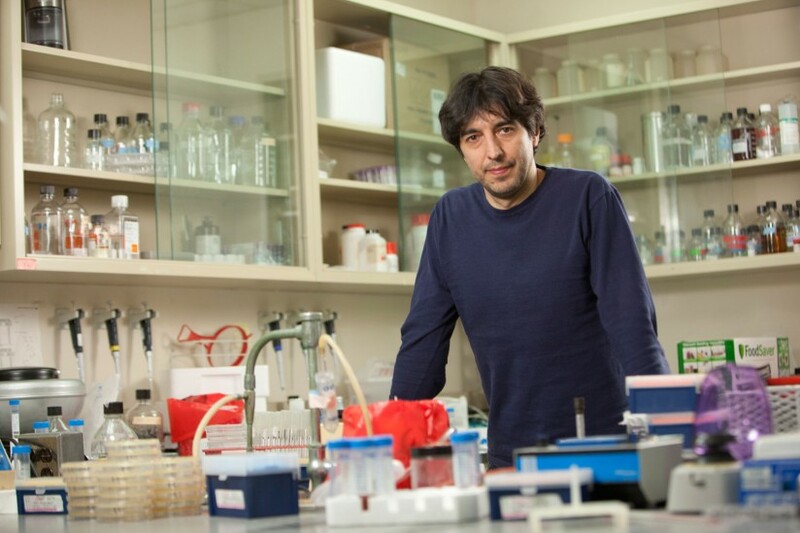 Biochemist Valter Longo has devoted decades to discovering connections between nutrition and successful aging. He runs the Longevity Institute at the USC Leonard Davis School of Gerontology, where the focus is on extending healthy life spans and finding ways to prevent and treat conditions like cancer and cardiovascular disease that growing older makes us more susceptible to developing. Longo is also a professor of biological science at the USC Dornsife College of Letters, Arts and Sciences. Armed with results from the lab — including clinical trials showing that cycles of a five-day fasting-mimicking diet can reduce risk factors for many life-threatening diseases — Longo is calling for change in the kitchen. In this Q&A, he reveals the role that food can play in keeping us youthful and tackles some common misconceptions related to how, what and when we should eat. 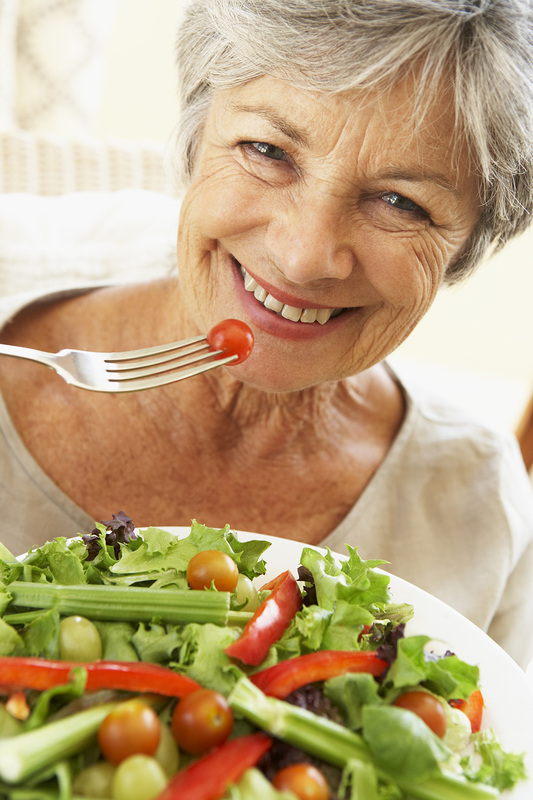 How important is food to our health and aging? Calorie Restricting – How Far Can It go? A recent issue of Science magazine says that all organisms benefit from cutting calories, suggesting that less complex organisms can double or even triple lifespan. More complex organisms, like humans, don’t have quite the same upside, but “those who practice the strict diet hope to survive past 100 years old,” the article continues. Wikipedia reports, “Two main lifespan studies have been performed involving nonhuman primates (rhesus monkeys). One, begun in 1987 by the National Institute on Aging, published interim results in August 2012 indicating that CR confers health benefits in these animals, but did not demonstrate increased median lifespan; maximum lifespan data are not yet available, as the study is still ongoing. A second study by the University of Wisconsin beginning in 1989 issued preliminary lifespan results in 2009, and final results in 2014. It found that CR primates were only 36.4% as likely to die from age-related causes when compared with control animals, and had only 56.2% the rate of death from any cause. Eat less; move more; live longer. I have written those words hundreds of times in this blog. Now I am happy to see that the National Institutes of Health (NIH) has a study that agrees with those sentiments. A National Institutes of Health-supported study provides some of the first clues about the impact of sustained calorie restriction in adults. Eat a little less each day and you may have more days and better health to enjoy those days. What Are Calories? What Is A Calorie? If we consume just the amount of calories our body needs each day, every day, we will probably enjoy happy and healthy lives. If our calorie consumption is too low or too high, we will eventually experience health complications. From Medical News Today …..
A calorie is a unit of energy. In nutrition and everyday language, calories refer to energy consumption through eating and drinking and energy usage through physical activity. For example, an apple may have 80 calories, while a 1 mile walk may use up about 100 calories. A small calorie (sympbol: cal) – 1 cal is the amount of energy required to raise one gram of water by one degree Celsius. A large calorie (symbol: Cal, kcal) – 1 Cal is the amount of energy required to raise one kilogram of water by one degree Celsius. 1 large calorie (1 kcal) = 1,000 small calories. Most people associate calories just with food and drink, but anything that contains energy has calories. One ton of coal contains the equivalent in energy of 7,004,684,512 calories.